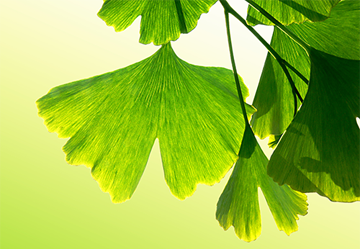 A resource center for professional quality natural products. 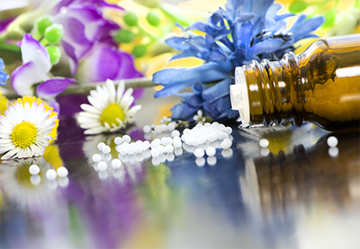 Providing consultative services for people seeking information about homeopathic products, botanical medicine and nutritional supplements from qualified holistic health care professionals. A Preferred Provider to Scripps Center for Integrative Medicine, the registered pharmacist and staff integrate herbal and nutritional supplements with conventional medical treatments. 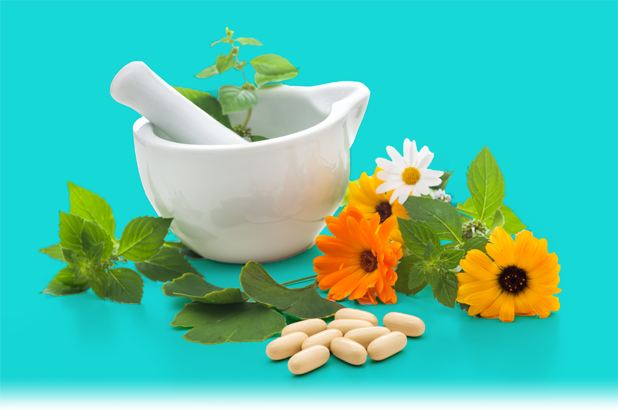 With its many resources, the team at Arcana Herbal and Nutritional Pharmacy provides information as well as recommendations for a range of conditions. Arcana incorporates professional grade herbal and dietary supplements into patient management strategies. Consider us a member of your team. 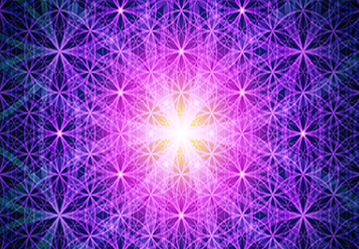 Our mission at Arcana Empothecary is to advance the principles and philosophies of holism. We are dedicated to emotional, physical, and spiritual growth as an integral part of the healing process. Personal wellness is as individual as a fingerprint, therefore it is important to obtain professional expertise when choosing the right products for your needs.